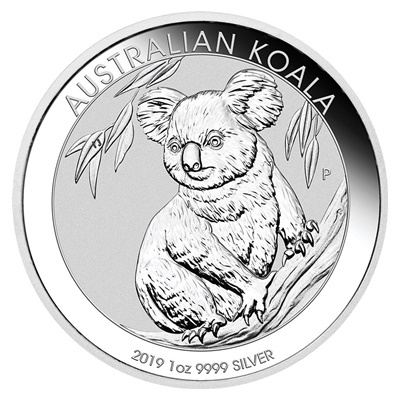 The Perth Mint continues their successful Australian Koala series with a new design for 2019. This is the second year in the series to feature .9999 fine purity. Each year features a new design, adding collectability to the .9999 fine Silver content. This year's issue has a limited mintage of 300,000 coins, making them much more collectible as a bullion coin. 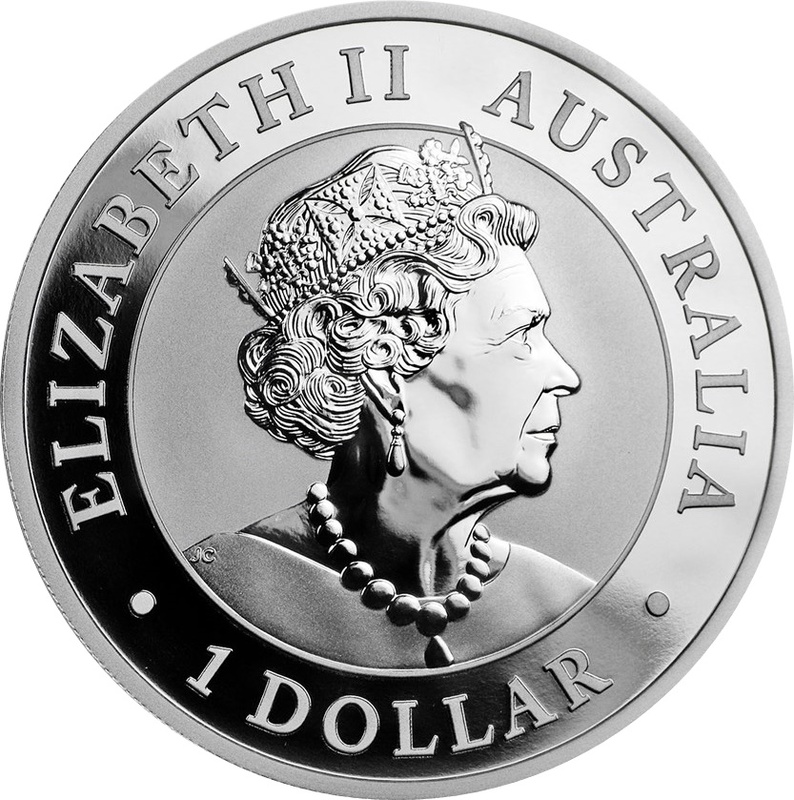 Reverse: The 13th annual Koala design portrays one of Australia’s most best loved marsupials sitting astride branches in a flowering eucalyptus tree.